In today’s world, DevOps has become somewhat the standard for running businesses in an organisation. Most of us have heard the term at least once in the field of technology. Those who have not, then this blog is for you. What is DevOps: In simple words, it is a software methodology or principle by which the development and operations of an organisation work together as one single entity, in order to achieve the desired goal. Hence the name DevOps. 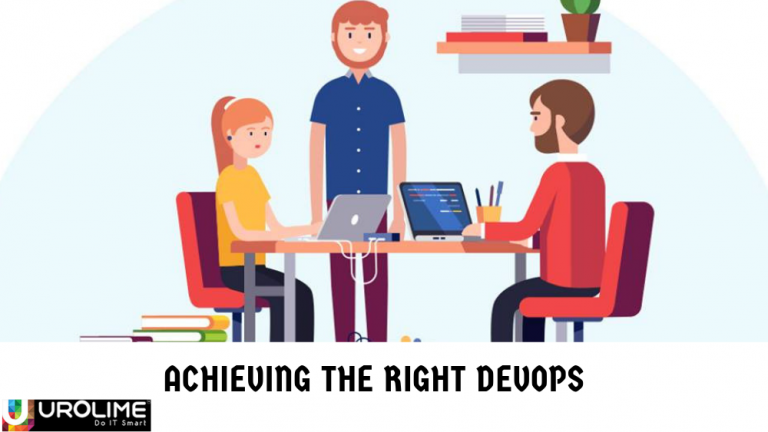 Normally adopting to a DevOps has many advantages, but these advantages are available, only if the DevOps culture is successfully implemented. If the DevOps implemented is successful, then we can call it a Good DevOPs or else Bad DevOps. That’s right. Alright, so you must be thinking if there is a good DevOps or a bad DevOps. 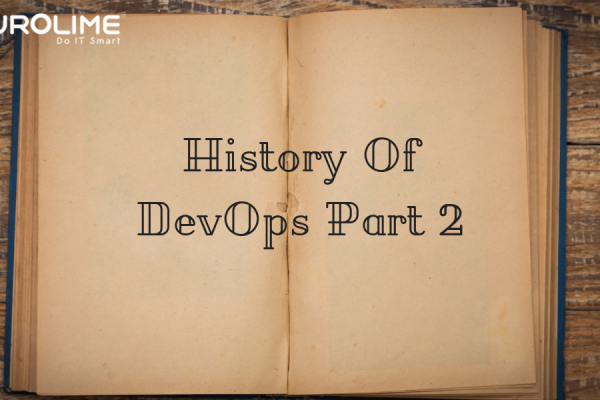 Well, what makes DevOps good or bad is how it is successfully implemented in an organisation. 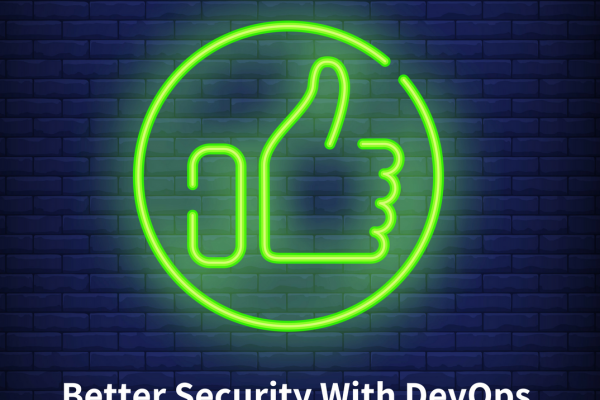 Happier employees: By pooling efficient DevOps resources, it helps the companies to maintain and recruit talented professionals. Improved productivity: Less time for development of software applications literally improves the organisation’s value in the software industry. Speed: Faster innovation while maintaining quality factors gives the company a huge advantage in the marketplace. Not every DevOps adoption can be successful. Some of these issues are the most likely faced problems for an organisation if their integration to DevOps was unsuccessful. Loss of opportunities: Today’s market is moving fast, and every company who has successfully implemented DevOps culture are innovating in market advantage. Spending much time on a failed implementation of DevOps comes with a significant loss of opportunities. Internal costs: If the DevOps initiative flops, it affects the organisation costs and the IT leaders may have difficulty obtaining funds for another DevOps implementation. 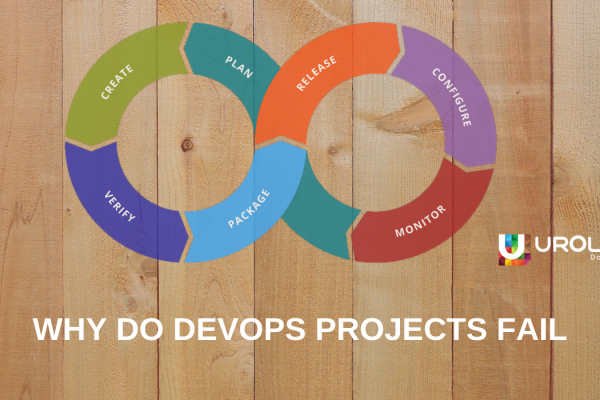 Poor Investing: Investing in an unsure DevOps project not only wastes money but time and employee resources. Defining an end-to-end whole process: DevOps culture focuses on the developers, testers, and IT operations teams working simultaneously to complete the desired objective rather than individual processes. 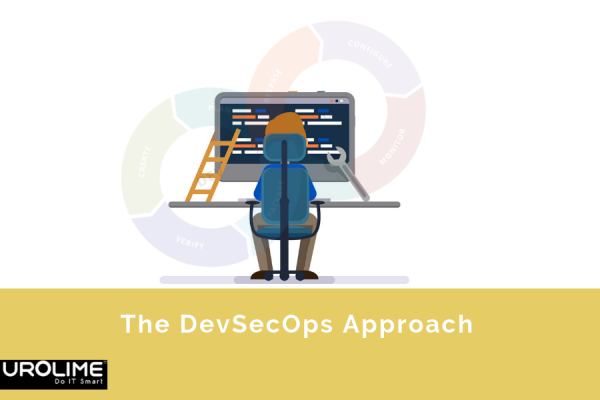 Achieve the DevOps culture successfully on a single team: Before trying to achieve DevOps across your organization, we must see how it works on a small scale, such as a team consisting of few talented employees. Measure your progress. An effective DevOps culture must include a standard procedure to measure results and report on quantifiable metrics. The progress includes the entire process i.e from the starting to the end goal.